Moshe Kanfi, an attorney, served as a diplomat in Turkey on behalf of the Israel Ministry of Foreign Affairs for four years. He was a consultant to Stef Wertheimer for business development, initiatives and projects from 2006-2007. 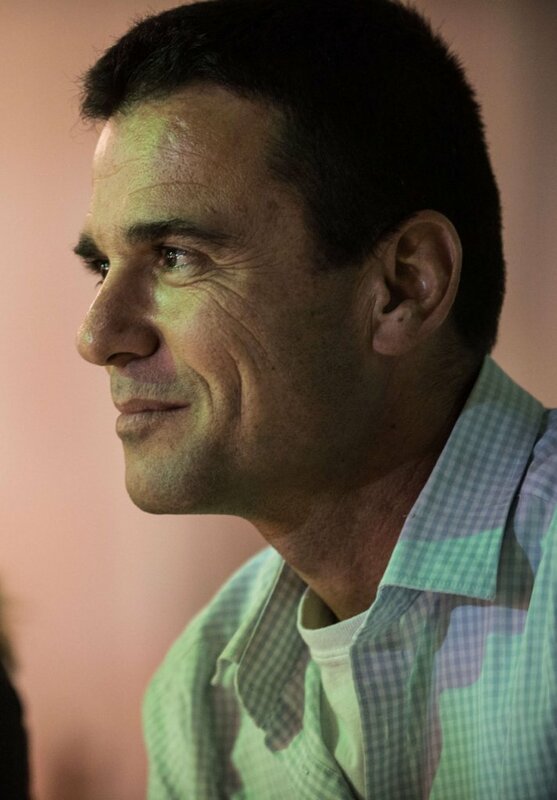 He served as the director for marketing and business development of the Elbit company, and as the director of the Keren Hayesod Holland office during 2011-2013, and during 2013-2017, served as the VP of business development of Metalicone – a super-precision metal production company in the Galilee.